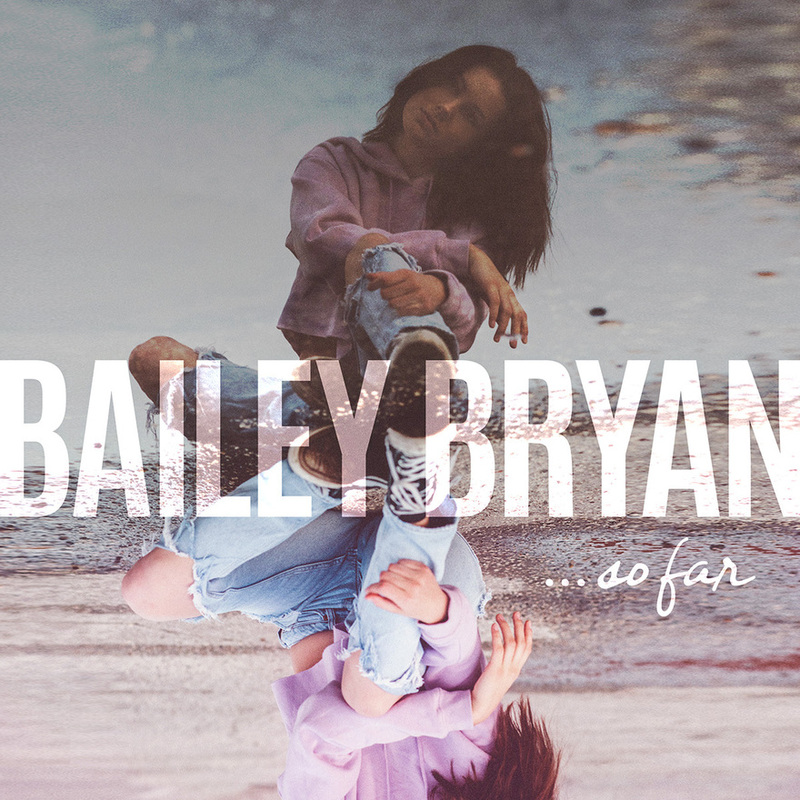 Critics ranging from Rolling Stone to People, Entertainment Weekly to Huffington Post, The Bobby Bones Show to Perez Hilton have urgently selected singer/songwriter Bailey Bryan as an “Artist You Need to You Need to Hear Now” and the “Next Big Thing.” On the heels of the release of her infectious first single “Own It,” Bryan reveals plans to share more new music with her SO FAR EP (300 Entertainment/Warner Music Nashville), available digitally April 14. Produced by GRAMMY award-winner Dennis Matkosky, Bryan co-wrote each of the five songs in the collection that is not only her story so far, but also a blueprint for who she wants to be as an artist. These are her stories, presented in a way that allows one to make them his or hers. Followers on Instagram are treated to pictures taken from the road and studio, as well as unfiltered, no makeup shots. And her scar, it’s a striking, waistline to shoulder tops zipper that came after back surgery. It’s a symbol of Bryan’s greatest hardship but also one of the most beautiful things about her, which led to a greater understanding of how the world works, acceptance and honesty. That’s Bailey Bryan. Thought-provoking tracks that allow anyone to replace her scar with theirs and then closes with words of wisdom and inspiration. Bryan’s formal country introduction came via a groundbreaking music video for her self-doubt anthem “Own It.” The irresistible clip, shot vertically, portrays her as wild but a little nerdy, awkward in conversation but “Shakespeare when I’m texting.” “Used To” is a more soulful selection of the Sequim, WA native’s dynamic debut project. Even a tear-jerking breakup song like “Hard Drive Home” finds room for optimism or at the very least forward motion. The boy she’s singing about is the one she left behind in Washington, but the emotions return every time her parents leave after a visit. “I do think the reason I’m able to feel and be positive on a daily basis is just because — especially in my writing — I prioritize honesty,” the singer/songwriter says, pointing first to “Own It” and then the other songs. Bryan was recently chosen as one of only three all-genre artists for GRAMMY’s Artist of Tomorrow initiative while “Own It” has been simultaneously handpicked by Spotify for their “Wild Country” playlist and was one of only two Country tracks on their “New Music Friday” playlist upon release. Its innovative new music video perfectly supplements her danceable first single that is for anyone with self-doubt, awkward moments and imperfections. Slacker, Sounds Like Nashville and Taste of Country have also all showered Bryan with early accolades. The 19-year-old’s venture into the music world began in her small hometown of Sequim, WA where she grew up singing on the street in front of her favorite taco stand. Bryan is currently on the road as support for Kane Brown after wrapping a recent run with Dan + Shay. For more information on upcoming tour dates and new music, visit http://www.baileybryan.com.